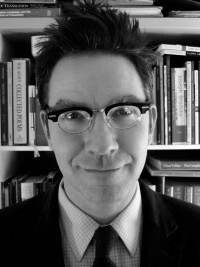 Bradford Gray Telford has published work in many journals including the Yale Review, Ninth Letter, Southwest Review, Bomb, Pleiades, Gulf Coast, Hayden’s Ferry Review, Columbia, Laurel Review, Agni, Lyric, and Bloom. For his work on the poetry of Geneviève Huttin Telford recently won the Willis Barnstone Translation Prize, and his translation of Huttin’s book The Story of My Voice will appear in Fall 2009 from Host Publications. 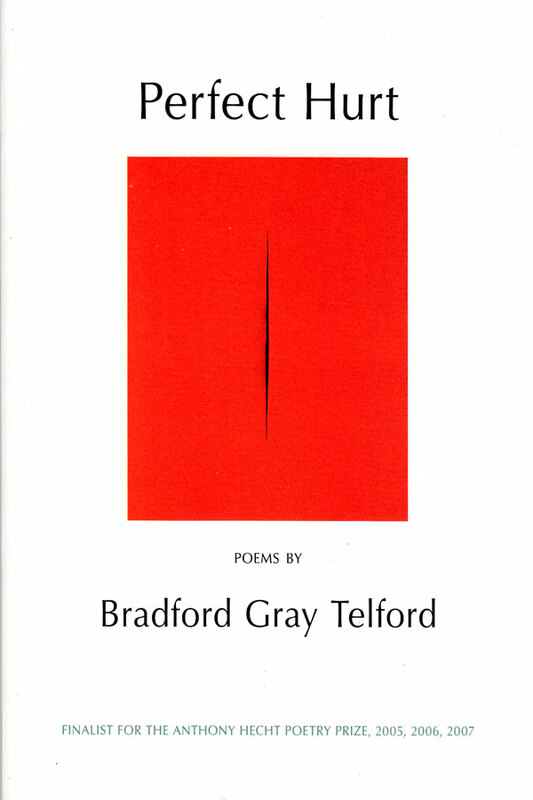 Telford earned an AB from Princeton, an MFA from Columbia, and a PhD in Literature & Creative Writing from the University of Houston, where he won The Verlaine Poetry Prize, two fellowships to the Krakow Poetry Seminar, and the Stella Ehrhardt Memorial & Cullen Fellowship. Currently, he teaches in the Department of English at the University of Houston, where he is a Houston Writing Fellow.